So last week I was away in Dublin for a few days hence the lack of blog posts, however I am now firmly back to reality and in the office chained to my emails! 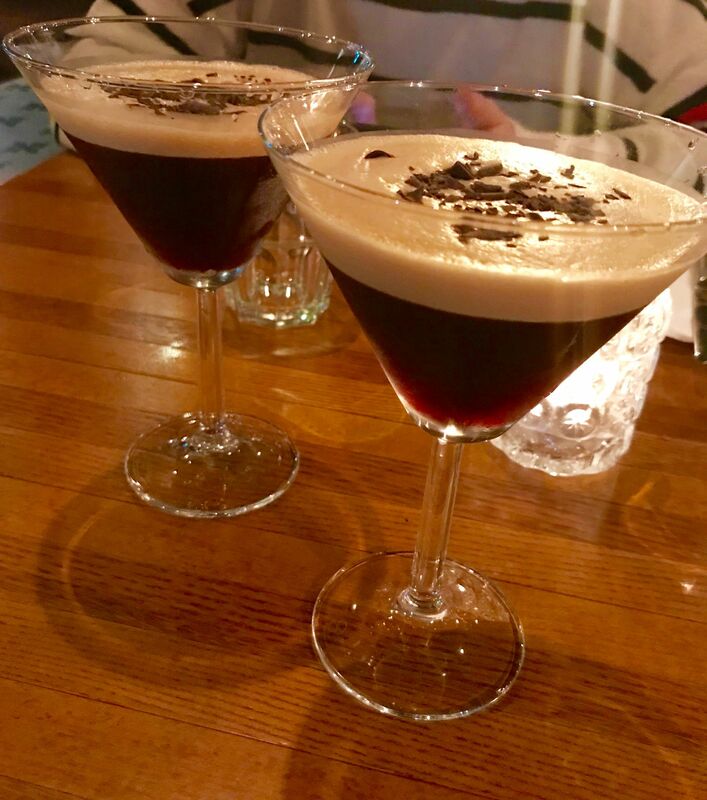 Lol 😊 I thought I would kick of the week with a post about my trip and tell all of you lovely people what I got up to in my favourite city – so here goes! 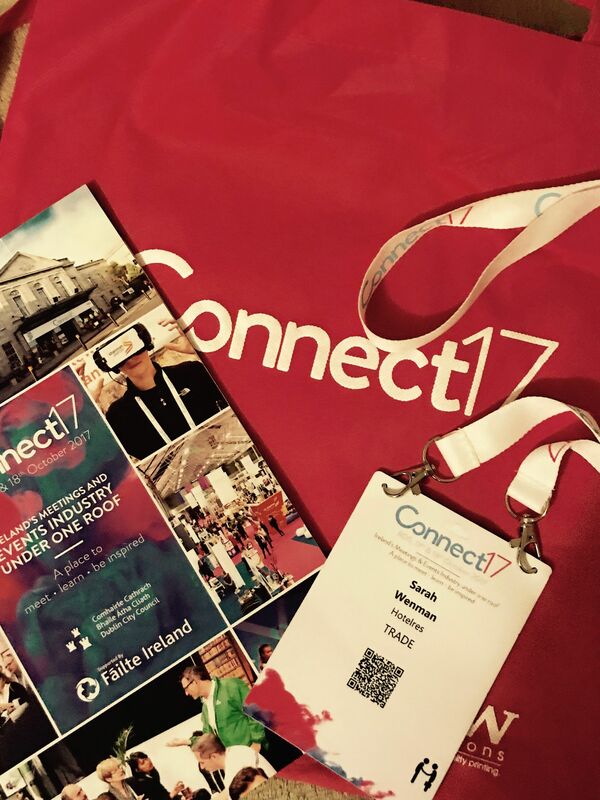 Thankfully managing to dodge the chaos of Ryan air from the effects of Ophelia the day before and the pilots who are currently enjoying their holidays as we speak – I flew to Dublin on the Tuesday morning to attend the events industry showcase Connect17 at the RDS. Connect is a two-day exhibition style event where venues and hotels, destination management companies, suppliers and agencies come together from all over Ireland to connect with event professionals and showcase what the emerald Isle has to offer. It’s a great opportunity to see the different types of venues available and also to gain valuable contacts in the industry and learn more about the destinations and enhance your knowledge as well as catching up with existing contacts and getting updates on venues you regularly work with. For the first two nights of my trip I stayed at The Alex hotel nearby to Merrion square which is part of the O’Callaghan group and has recently undergone a refurbishment to modernise the hotel and for the last night of my trip I stayed at the Clayton Cardiff Lane which is close by to the Samuel Beckett bridge and the Grand canal dock area of the city and the Financial district. 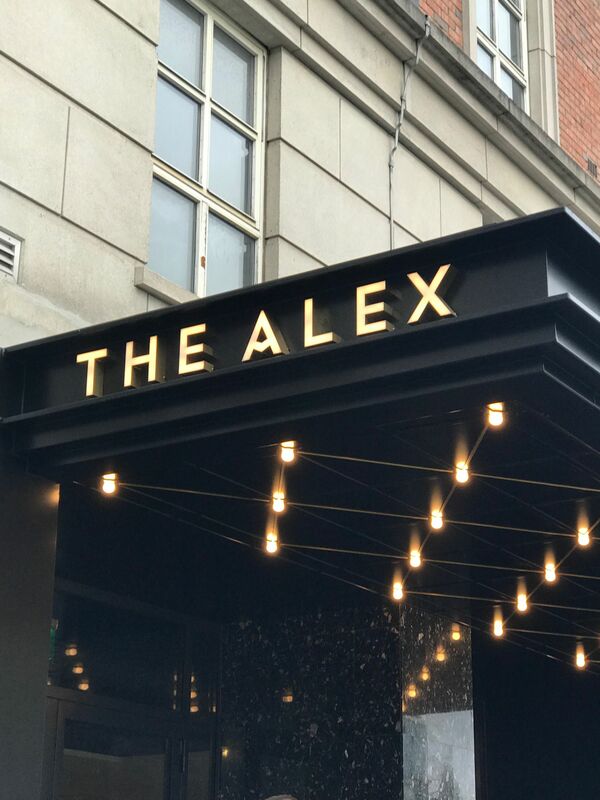 This gave me a great opportunity to see the changes at The Alex and also to see the Clayton first hand as I had not seen this venue previously. 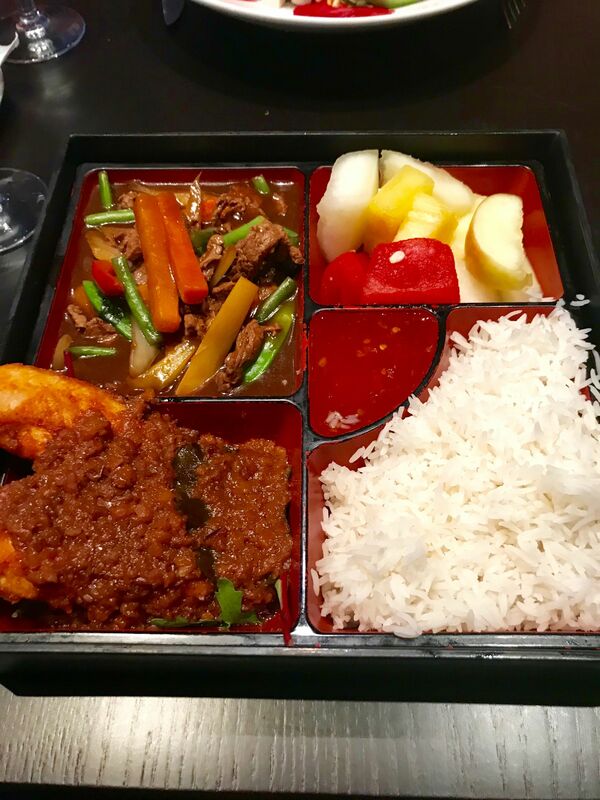 I also had lunch and a site visit at the Spencer hotel just on the opposite side of the Samuel Beckett bridge to the Clayton, they are a really nice modern hotel with a great business location and they have a lovely Asian style menu in their restaurant. 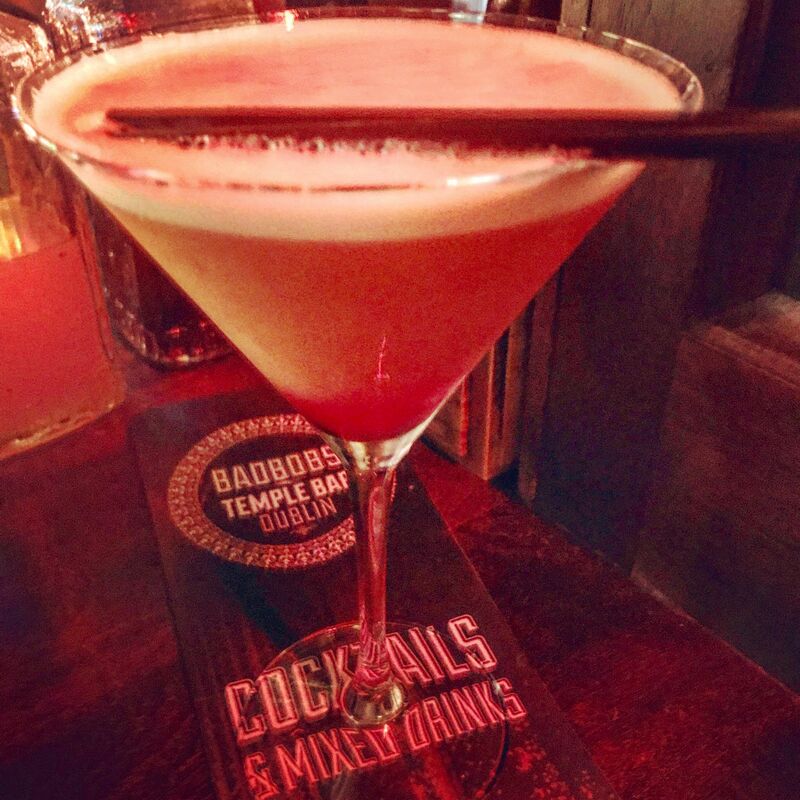 Last but by no means least – You can’t go to Dublin and not indulge in a little live music so it was inevitable that I would find myself on the cobbles of Temple bar more than once to catch a gig or two! Dublin is well known for its live music scene and there is music all day everyday going on. For me this is one of my favourite things about Dublin and definitely my favourite way to spend a few hours in the city. Now I am back in the office and already planning my next trip! !